China is in the midst of breakneck transformation. The last 30 years of astonishing economic growth and political and cultural reform have been driven by the world’s biggest ever urban boom. The new China is now halfway built. Within the next 30 years China will most likely take centre-stage as a global superpower, with hundreds of millions of new urbanites flooding into the rapidly swelling cities. But this process - presenting no less than the construction of a new society - is taking place almost without time to think. 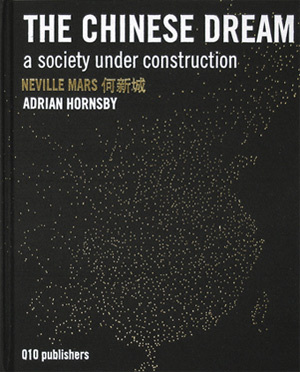 Taking as its starting point the goal announced in China in 2001 to build 400 new cities of 1 million inhabitants each by 2020, or 20 new cities a year for 20 years, the book explores the hopes and hazards of dreaming on such a scale. The question being asked is in fact no less than how to build a new utopia. But is China mortgaging its present for a promised future, and doing so at the same time that current speeds of construction eclipse any real forward planning? 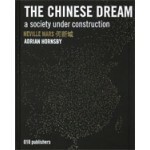 The Chinese Dream is a visual tour de force, both encyclopedic in scope and holistic in approach. 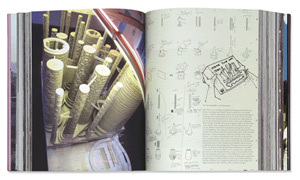 Cutting across all levels of scale - from individual to nation - and backed by a truly multi-disciplinary team (encompassing architecture & urban planning, politics, economics, arts & culture, environmental concerns, and sociology) the book synthesizes a vast body of research to tackle the big contemporary questions, and to unpack the paradoxes at the heart of China’s struggle for change. 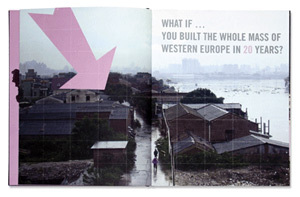 What if you built the whole mass of western europe in 20 years? What if 400 million farmers then moved in? What would it look like? How would it work? Would you be able to go to sleep at night? And if you did, would you dream of somewhere else …? Bold texts, self-critical design proposals, and thousands of graphics reveal China in all its raucous diversity. This is space as you have never seen it before: brash, outlandish, and very Chinese.